A true piece of beauty. 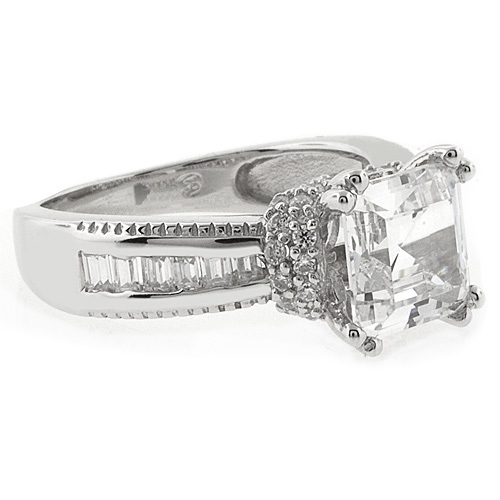 Make her fall in love all over again with this gorgeous princess cut simulated diamond. It's so stunning there is no way she could refuse. Simulated Diamonds ( 7 mm center stone) 2 carat approx. 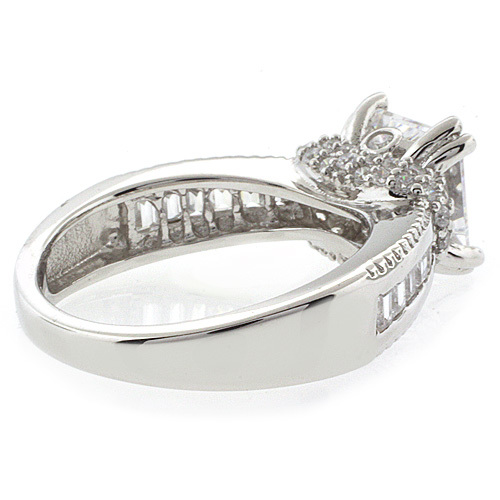 Every simulated diamond carefully mounted on a .925 sterling silver band.